Public Safety Dive Services offers a wide range of public safety diving courses that cover entry to advanced levels. Visit our training calendar to view trainings that are available in your area. 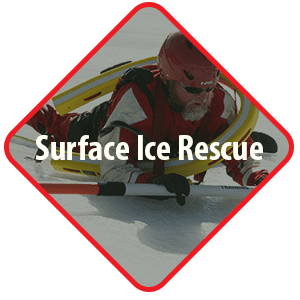 View a list of all the Dive Training Courses we offer. View our dive equipment catalogs and contact us for direct pricing. Where Excellence is the Only Option! Public Safety Dive Services offers a wide range of public safety diving courses that cover entry to advanced levels. 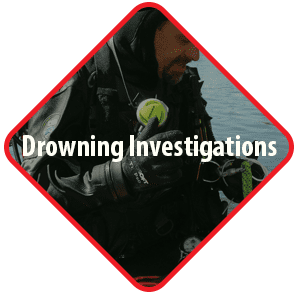 The courses are designed to give the public safety diver the necessary tools to safely function as part of a public safety dive team. 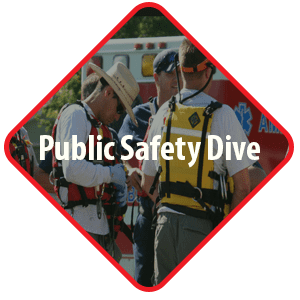 All courses offered at Public Safety Dive Services are OSHA and National Fire Protection Association (NFPA) compliant which meet and exceed all three levels of the NFPA guidelines (awareness, operations, and technician). 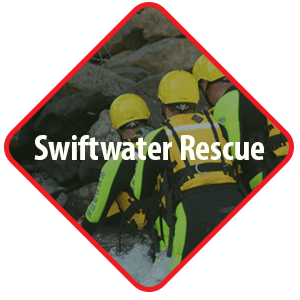 We can take you from basic open water through to advanced leadership courses. Get trained the right way, the first time! 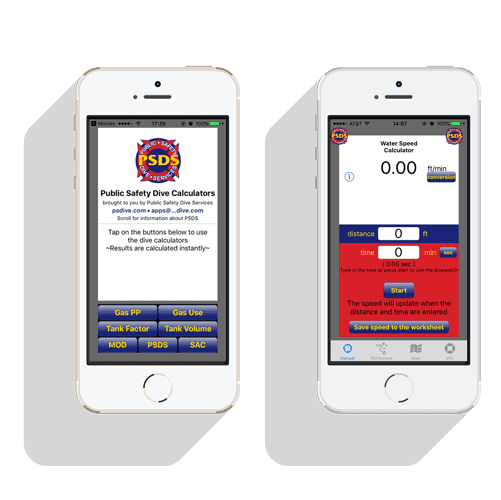 To better serve you, we have created two mobile iPhone apps.